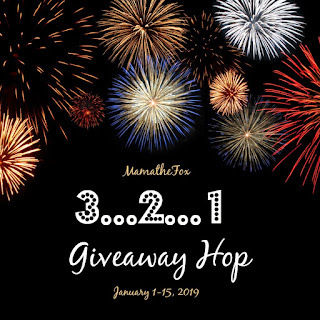 Motherlove is sponsoring a great giveaway for our readers! 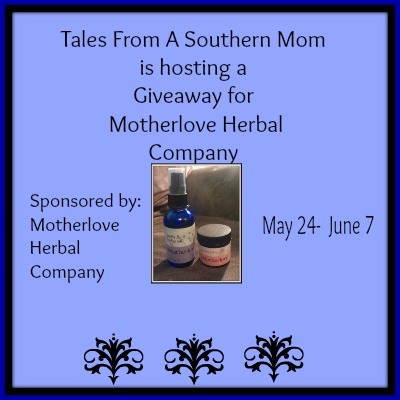 Jen from Tales From A Southern Mom was honored to review several products from their line of great skin care and herbal products.You can read the entirety of her review here. One reader will have their choice of one full sized product of their choosing from the products that she reviewed. Giveaway will run from May 24 through June 7 2014. What a great giveaway and prizes for a deserving mommy. 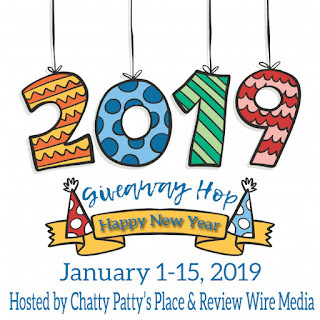 Come on and enter this cool giveaway to get your chance to win this cool prize!